A priest has been stabbed during morning mass at a church in Montreal. 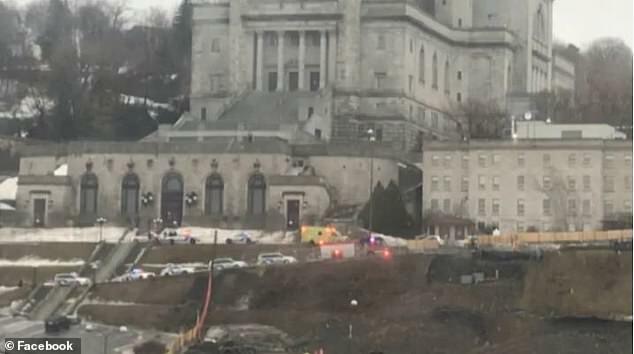 Local reports say Father Claude Grou was injured at around 8.40am by an unnamed attacker at Saint Joseph’s Oratory. 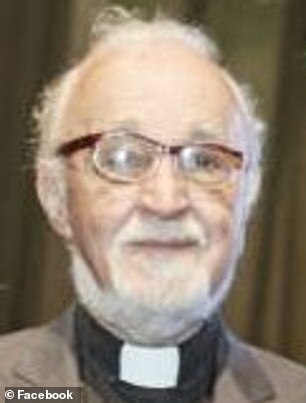 The attacker ran at him from the back of the church then was held down by security until police arrived. The priest was lightly injured and has been taken to hospital where he is expected to recover. According to local media, the church was running a live stream of the mass at the time which captured the incident. It was also being televised. The live stream footage has been pulled from the church’s website. No one else was injured and the assailant’s motive is not clear. The assailant has not yet been charged. Police say they will interview him this afternoon.